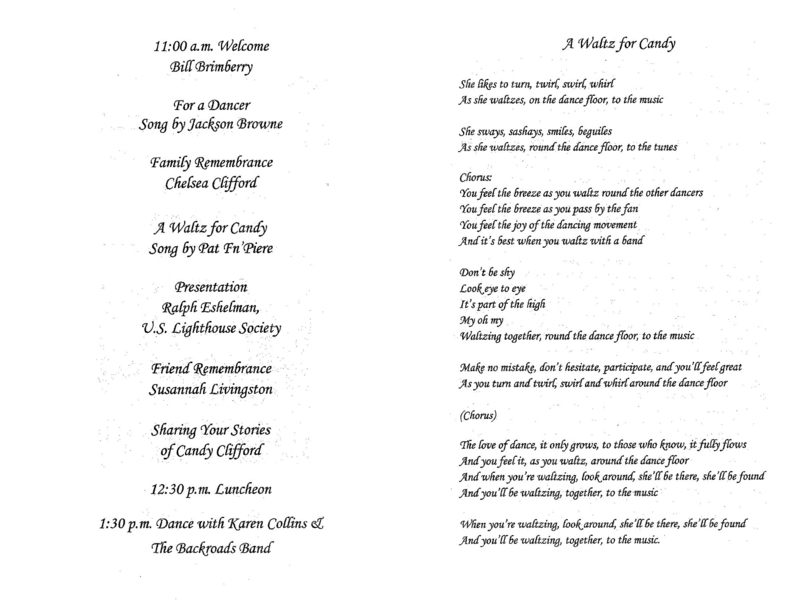 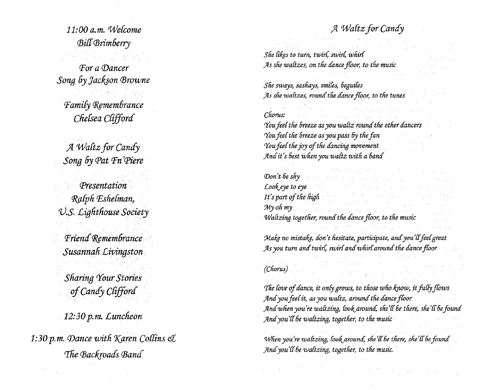 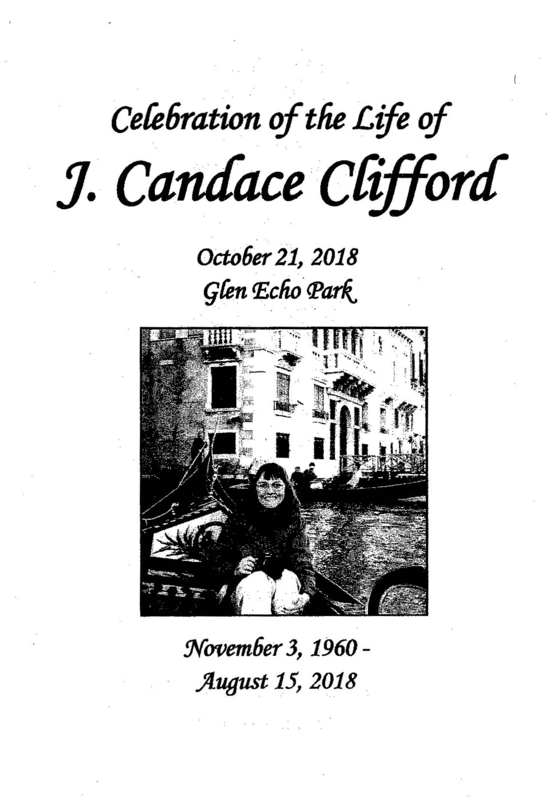 Celebration of Life for Candace Clifford – Chesapeake Chapter U.S.L.H.S. 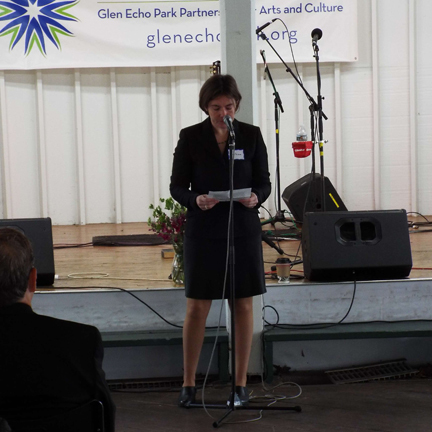 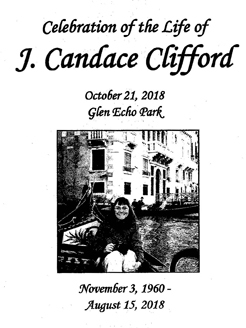 On October 21, 2018 a Celebration of Life for Candace Clifford was held at Glen Echo Park, MD. 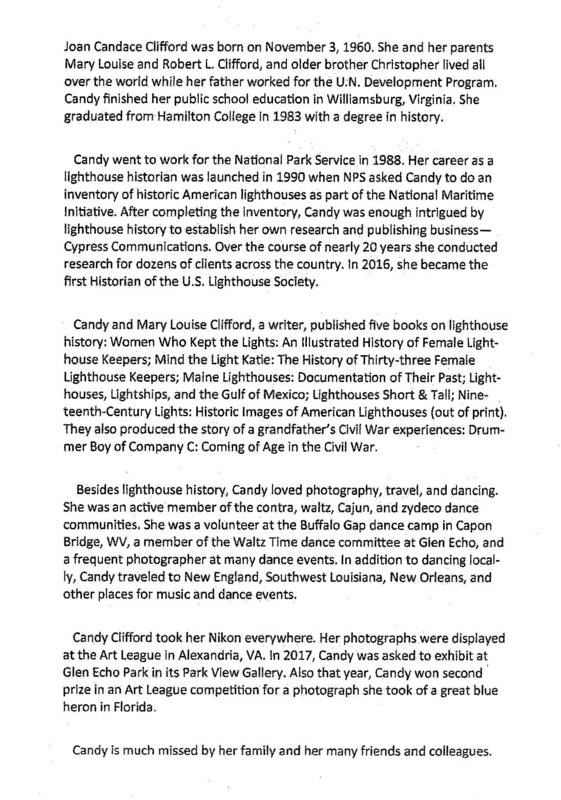 We said a final goodbye to our friend Candace with representatives from our Chapter and the U.S. Lighthouse Society present. 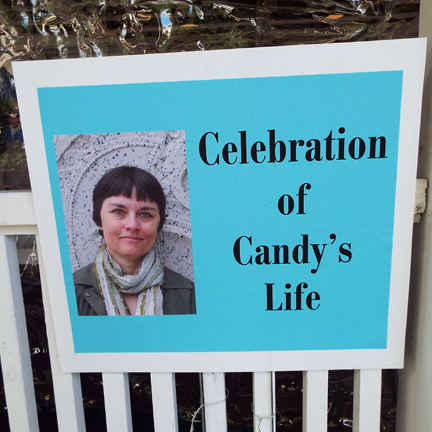 Sign at entrance to the park. 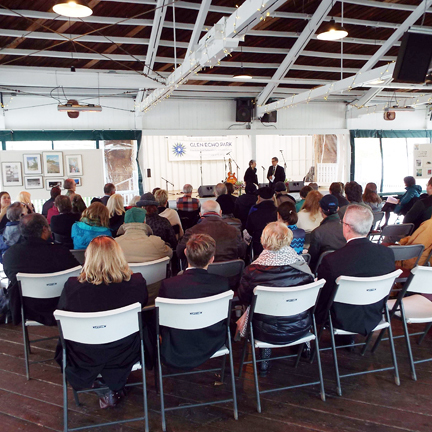 Group gathered for the celebration in the Bumper Car Pavilion. 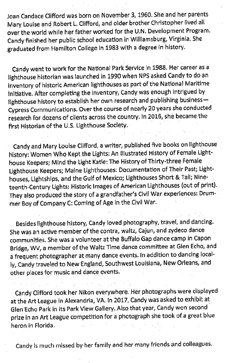 Niece, Chelsea Clifford, reminiscences on her remarkable Aunt Candy. 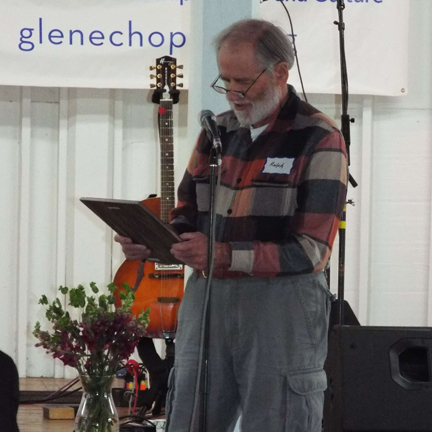 Ralph Eshelman, historian for the USLHS prepares to present a special plaque to the Clifford family. 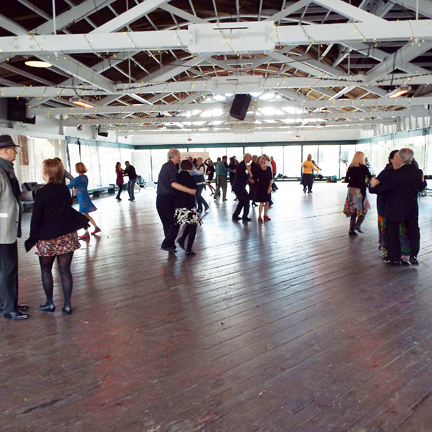 Guests dancing in the pavilion.